President Muhammadu Buhari has approved Zainab Shamsuna Ahmed as the acting Minister of Finance and there are five things you should know about her. This was contained in a statement by Femi Adesina, presidential spokesman. Nigeria opposition party, the People's Democratic Party (PDP), has called for the immediate arrest and prosecution of the former minister of finance, Kemi Adeosun. 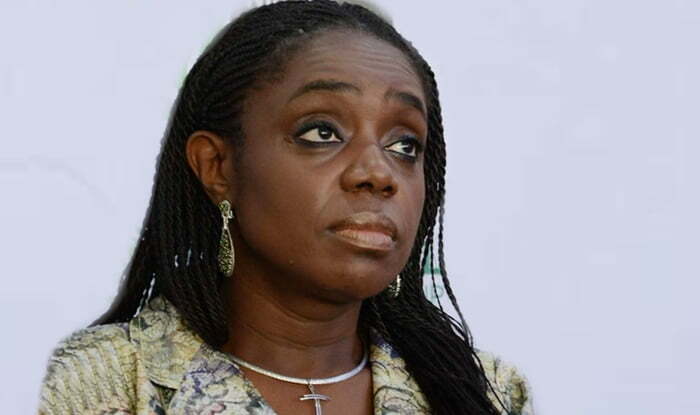 The opposition party also stated that Buhari must be held responsible for all infractions in the finance ministry under Adeosun, as he appointed and retained her despite having information on the certificate forgery. "I have, today, become privy to the findings of the investigation into the allegation made in an online medium that the Certificate of Exemption from National Youth Service Corp (NYSC) that I had presented was not genuine", the embattled minister said in her letter. PDP further calls on worldwide community to stop an alleged plot by the ruling party All Progressives Congress and the Federal Government have plans to "secretly" move the minister out of the country. A source told newsmen in August that President Buhari may "pardon" the minister as a reward for "the great works she has done for government - bailing out the country from recession and stabilizing the economy".